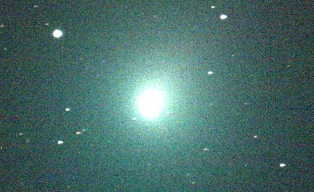 On Sunday, Dec. 16, the comet known as 46P/Wirtanen will make one of the 10 closest comet flybys of Earth in 70 years, and you may even be able to see it without a telescope. 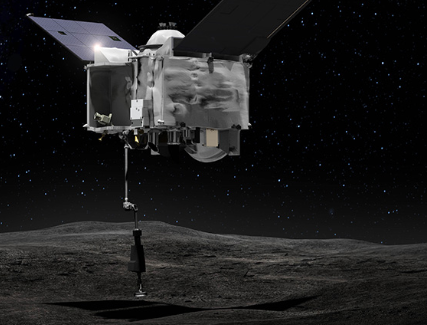 On Dec. 3, after traveling billions of kilometers from Earth, NASA's OSIRIS-REx spacecraft reached its target, Bennu, and kicked off a nearly two-year, up-close investigation of the asteroid. It will inspect nearly every square inch of this ancient clump of rubble left over from the formation of our solar system. Ultimately, the spacecraft will pick up a sample of pebbles and dust from Bennu's surface and deliver it to Earth in 2023. 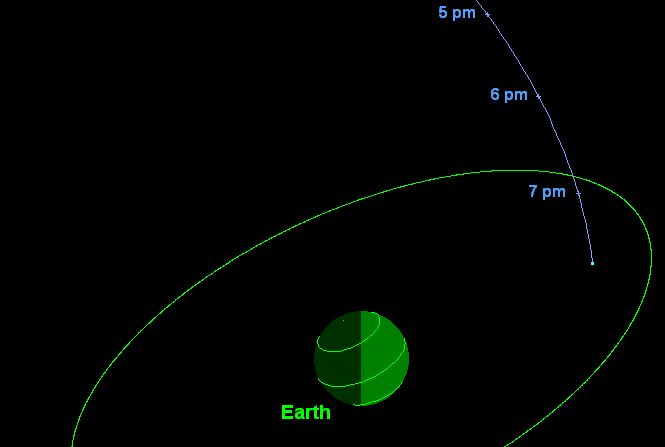 A very small asteroid discovered on Nov. 29 is on a path which will bring it very close to Earth on the evening of Dec. 1, but there is no chance that the asteroid could impact our planet. Only about 3 meters (15 feet) in size, the object is predicted to pass so close to Earth that it will be well within the so-called geosynchronous orbit of communications and weather satellites, about 36,000 kilometers (22,000 miles) above the equator. 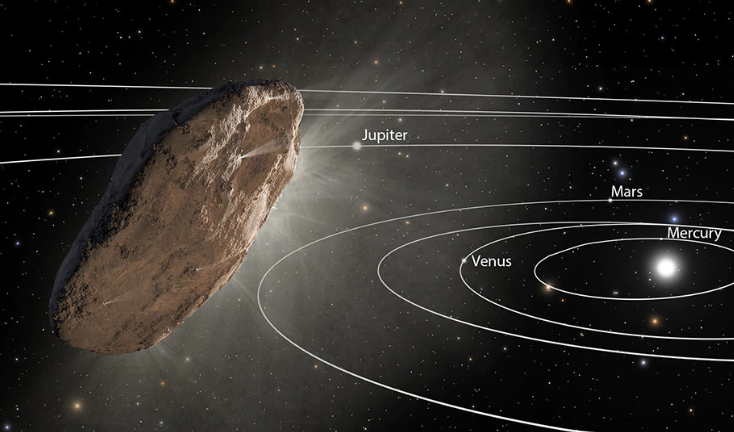 In November 2017, scientists pointed NASA's Spitzer Space Telescope toward the object known as 'Oumuamua - the first known interstellar object to visit our solar system. The infrared Spitzer was one of many telescopes pointed at 'Oumuamua in the weeks after its discovery that October.